I began playing classical guitar at about 9 years of age. Starting on the classical guitar gave me a basic knowledge of the instrument and taught me how to sight read which is an area that many guitarists are weak in. A few years later I progressed to the electric guitar and by the age of 13 was regularly playing at jam sessions and putting together rock bands. I did not have many people of my own age at school who played instruments that were of any use to me so I tended to look outside of the school for band members. This resulted in the people I played with being much older than me and was a definite advantage in helping me to learn. All of this hard work has paid off as I now have a very successful teaching practice and get to play with some great musicians. 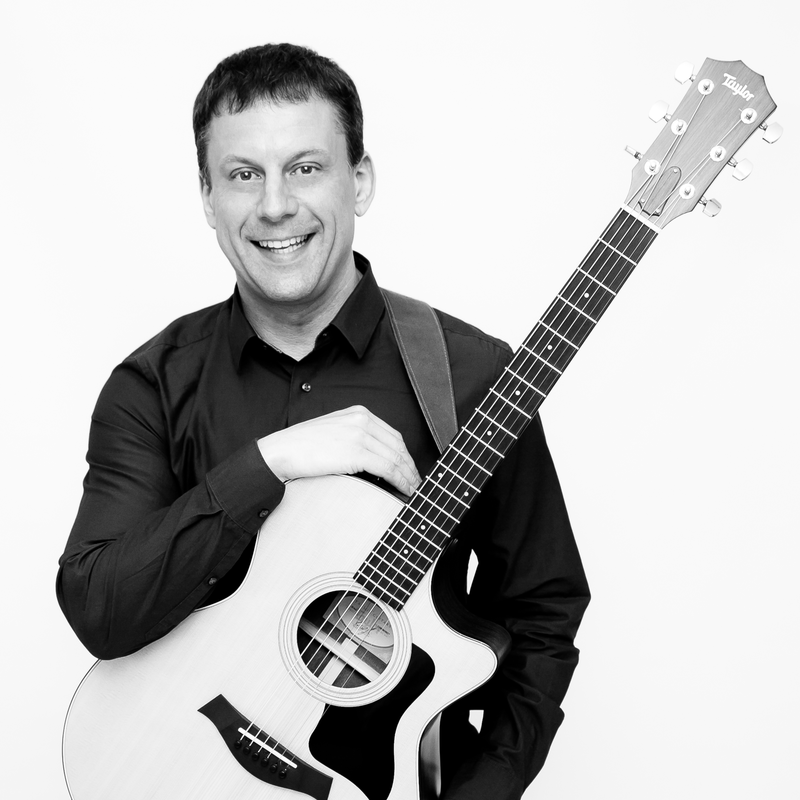 I often get asked to conduct seminars on various aspects of guitar playing, have written a popular book – the Paul Hill Guitar Theory and Technique Book, I am an examiner for the London College of Music and am a listed teacher with the Registry of Guitar Tutors. I am also the first person ever to pass the FLCM Jazz Guitar performance diploma which makes me a Fellow of the London College of Music – the highest diploma awarded by the London College of Music. There is more information on my teaching style and the various projects that I am involved in throughout this site.